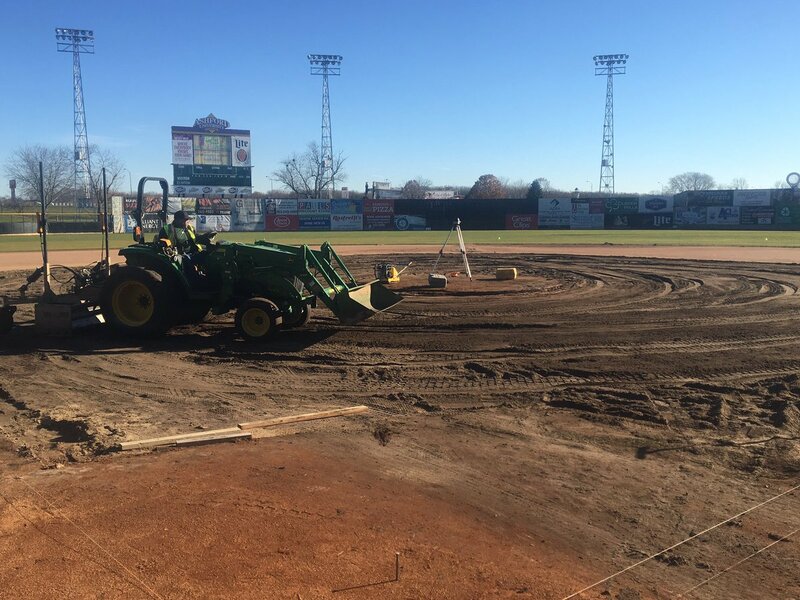 The Clinton LumberKings are renovating the infield of their baseball diamond this offseason and shared some photos showing the project’s progress Monday. The following pictures are all courtesy of the team. More former Midwest Leaguers are on the move, including one who changed teams just days earlier. The Texas Rangers claimed lefty reliever David Rollins off waivers from the Chicago Cubs on Tuesday, just four days after the Cubs claimed the pitcher off waivers from the Seattle Mariners. Rollins pitched for the Lansing Lugnuts in 2012, going 6-1 with a 2.78 ERA, 75 strikeouts and 36 walks in 77.2 innings (18 starts). The Rangers also hired Josh Bonifay as their major-league field coordinator. He was the Midwest League Manager of the Year in 2015, when he led the Quad Cities River Bandits to an 88-50 record in the regular season before being knocked out of the playoffs by the eventual Western Division champion Cedar Rapids Kernels. The River Bandits had the best winning percentage in Minor League Baseball (.638) that year. The Baltimore Orioles signed utility player David Washington to a minor-league contract. The former St. Louis Cardinals farmhand briefly played in the Midwest League, getting three hits and drawing six walks in 15 plate appearances for the 2013 Peoria Chiefs. 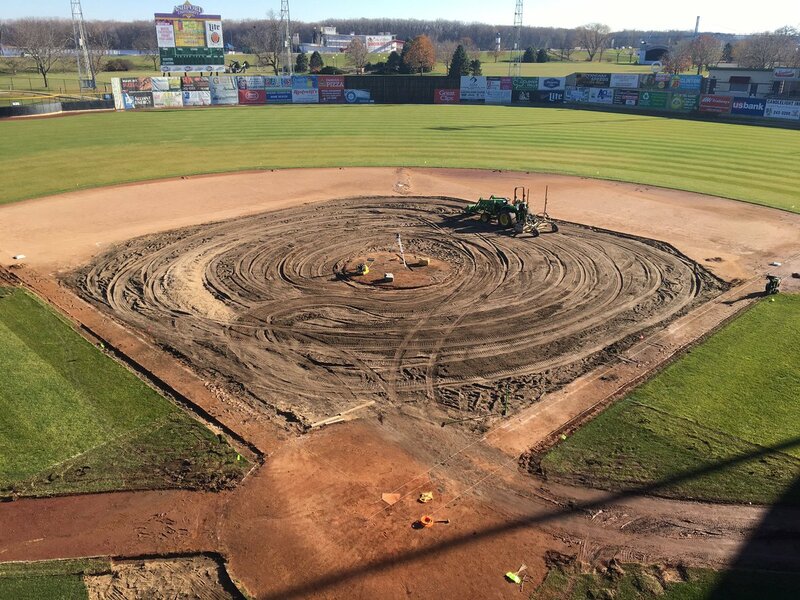 This entry was posted in 2015 Playoffs, Cedar Rapids Kernels, Clinton LumberKings, Lansing Lugnuts, Midwest League, Peoria Chiefs, Quad Cities River Bandits. Bookmark the permalink.